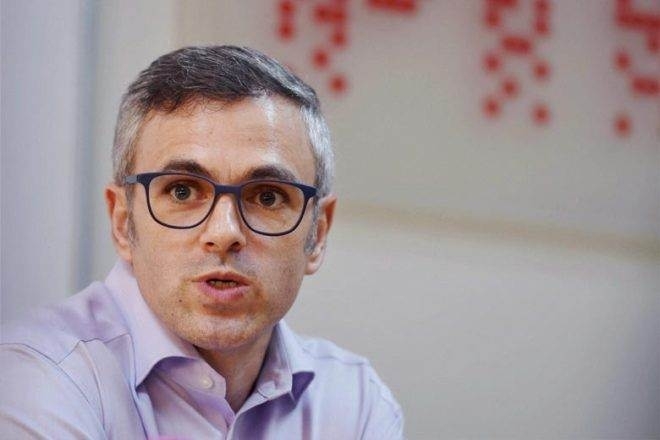 Srinagar, Apr 16,: Reacting to a statement by PDP president Mehbooba Mufti that she did Chowkidari(gate-keeping) to ensure the safety of the people in south Kashmir, NC president Omar Abdullah suggested the former chief minister Mehbooba that Chowkidar is not the best word to use under current circumstances. Addressing the people in south Kashmir’s Siligam, Aishmuqam and Bijbehara, Mehbooba said that she did gate-keeping to save the people of south Kashmir from the clutches of government forces. “Chowkidar Mehbooba Mufti? Not the best choice of words under the current circumstances,” Omar tweeted.